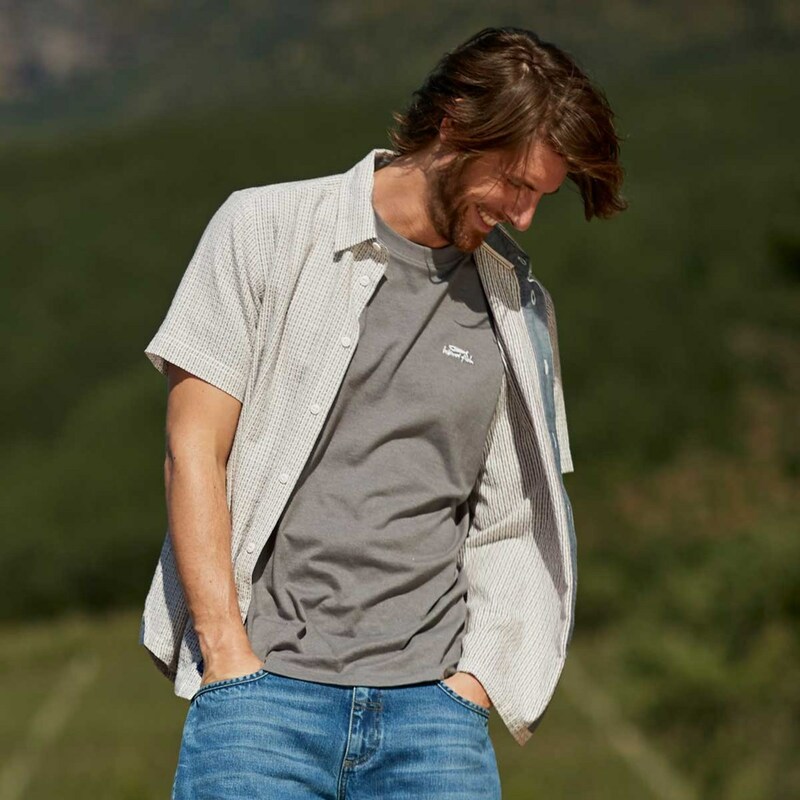 Complete your wardrobe with our Dobby shirt this season, packed full of nice little design details we have added a slight Weird Fish twist to this classic shirt. 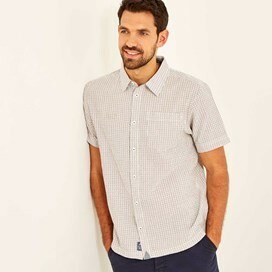 The Dobby short sleeve shirt is a simple, yet stylish, comfortable shirt, ideal for any occasion. 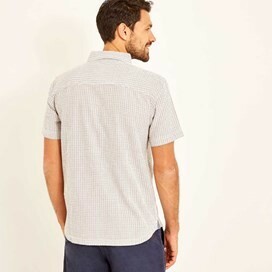 Nice summer shirt. 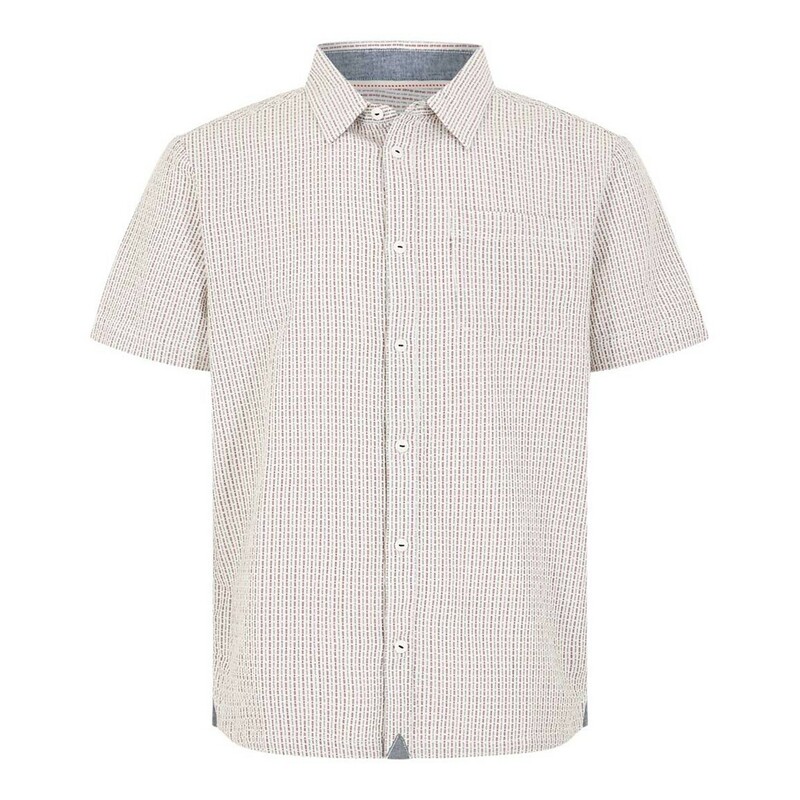 Strange to describe it as "Brick Red", though - as the photo shows, it's predominantly white (with a red-and-black-dashes pattern), but the description caused me to contact Weird Fish before ordering to check what colour shirt I was actually going to get if I ordered one. Luckily it was the version shown in the photo, which is what I wanted!